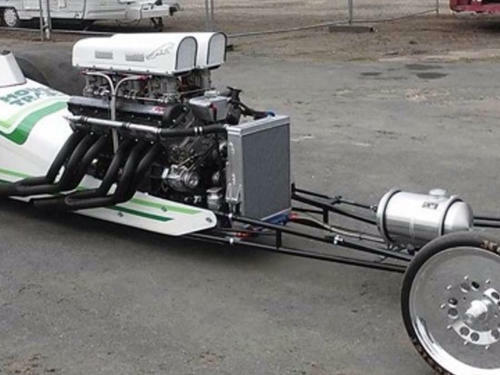 This car is highly modified and was having cooling issues. 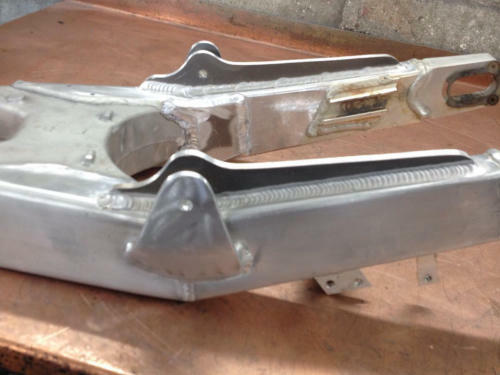 We fitted a 96mm thick core, with three rows of 32mm fins and 7mm fin height, allowing more cooling tuber per inch. This greatly reduced the car’s overheating issues and water temperatures dropped by over 20 degrees. 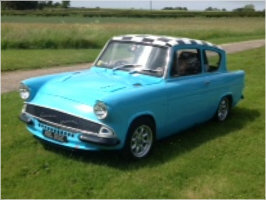 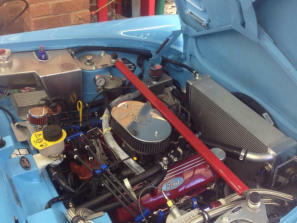 FORD ANGLIA Fitting a custom radiator to a 1957 Ford Anglia in preparation for a massively long rally drive. 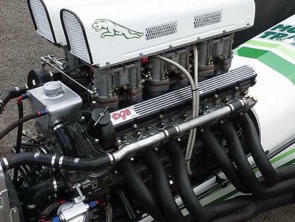 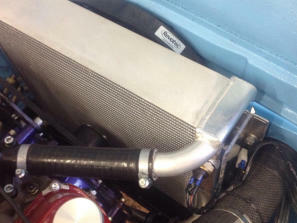 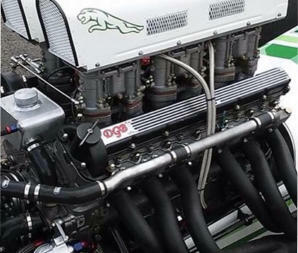 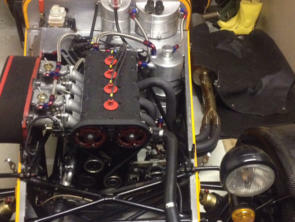 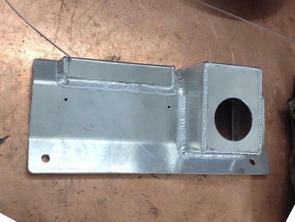 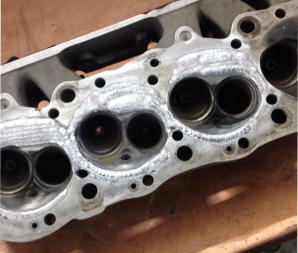 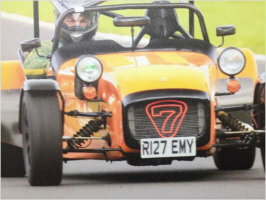 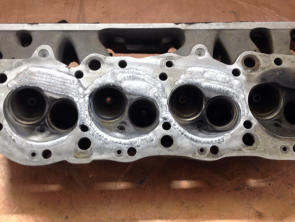 CATERHAM 7 Manufacturing and installing a single row custom radiator to a racing specification Catherham 7. 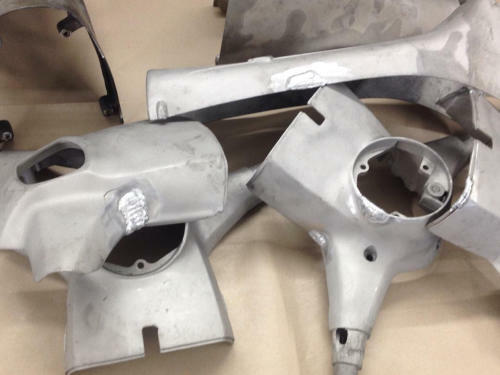 REPAIRS AND OTHER PROJECTS A few of the other projects and repairs we regularly get involved with as part of our bespoke custom work. 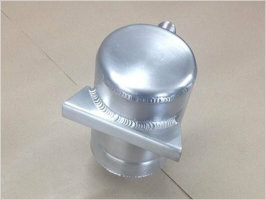 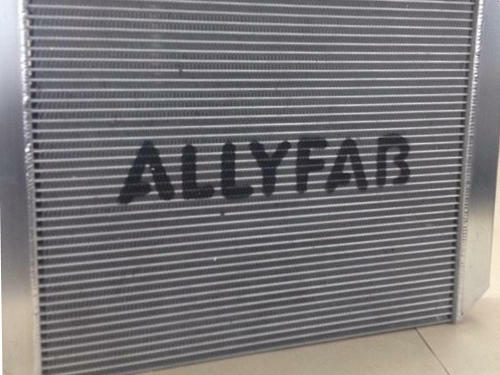 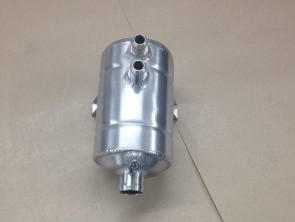 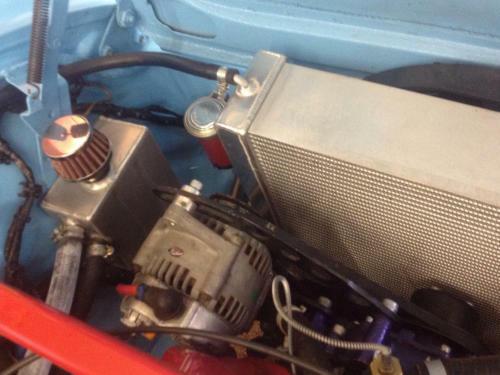 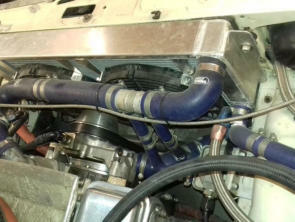 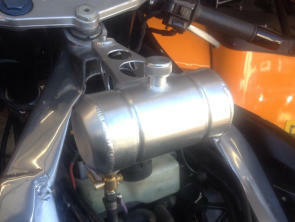 ALLYFAB are specialists in high performance cooling solutions for the motorsports industry. 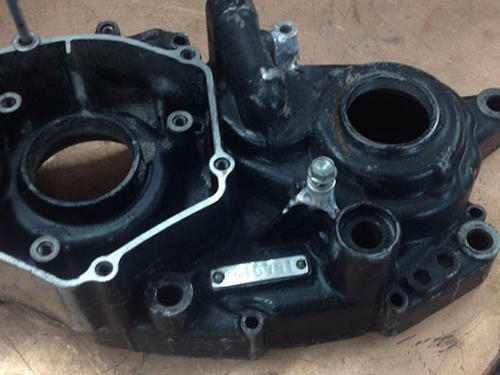 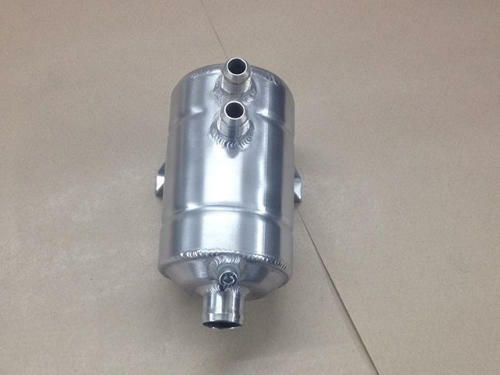 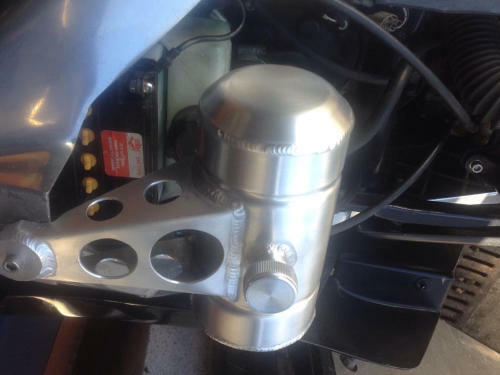 Andrew has been involved with the fabrication of race proven radiators, oil coolers, intercoolers, dry sump tanks and catch tanks, both in cars and motorcycles. Our customers have been successful in winning British and World Championships with our race proven radiators over the last five years. 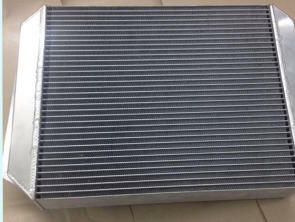 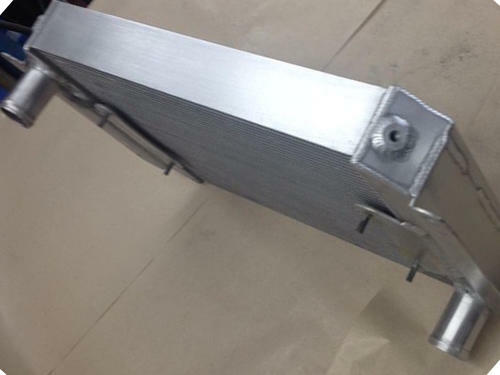 We can manufacture high performance single row radiators with fin heights of 7mm, 8mm and 10mm. 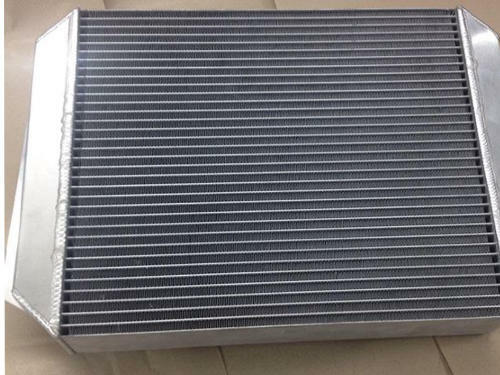 We also specialise in twin row radiators with fin heights of 5mm, 7mm, 8mm or 10 mm, and four-row radiators with fin heights of 7mm, 8mm and 10mm. 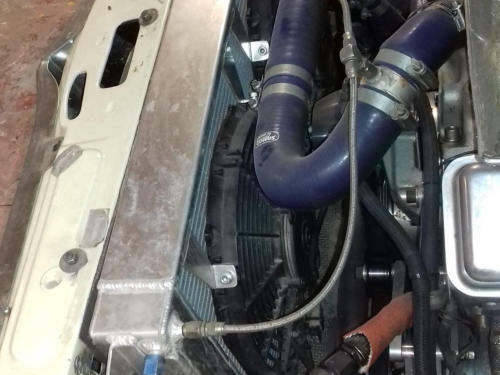 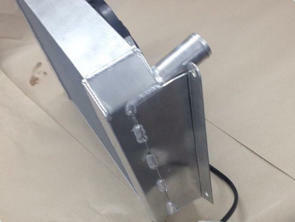 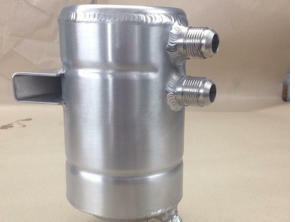 Our high performance intercoolers use internally turbolated efficiency cores. 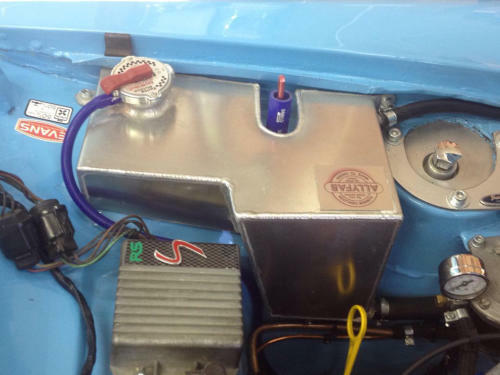 This technology is the very latest in high performance heat transfer, combined with a fully adjustable internal turbolator designed to minimise pressure drop. All of our radiator cores, intercoolers and oil cooler cores are made in the UK. 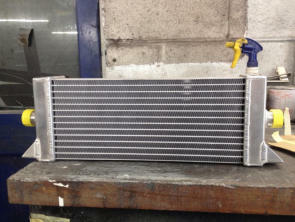 This radiator is a replacement fit for a Caterham, Ford or Vauxhall car. 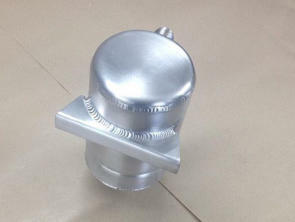 The core is constructed of two rows of 32mm 7mm fin height, allowing more cooling per inch. This is the very latest in cooling solutions. 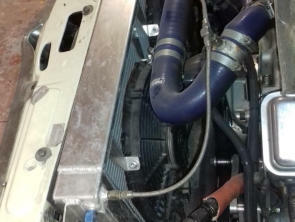 The core has been tested on a 260BHP car, and the cooling was 36 degrees all day on test. 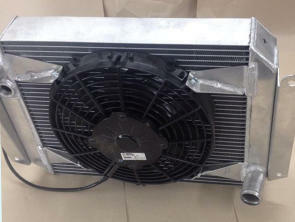 The radiator is fitted with a Spal 10in radiator fan, and a 22mm fan temperature boss.